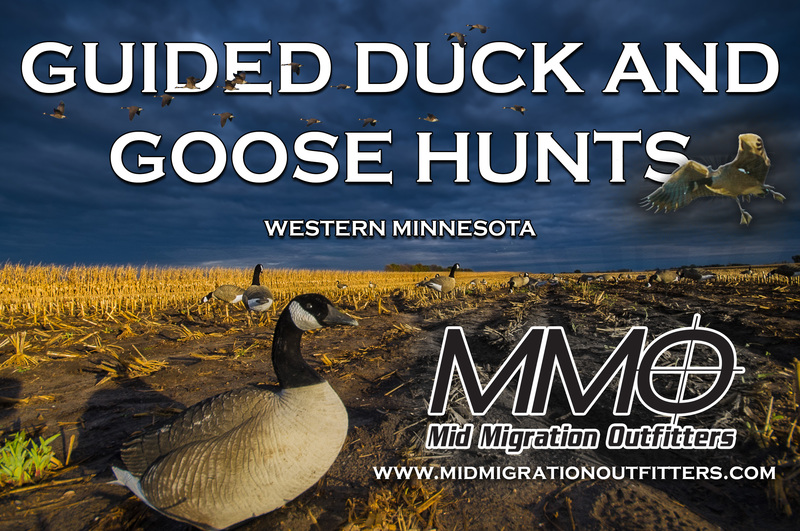 How did Minnesota hunters do opening weekend of 2014 versus 2013? Minnesota hunters registered 54,000 deer during the first three days of firearms deer season, according to the Minnesota Department of Natural Resources. Final numbers from the weekend show that the number of deer registered dropped 30,000 from 2013. So far this year, including special hunts and the archery season, hunters have harvested 67,000 deer, down from the 2013 to-date harvest total of 100,000. “Comparing this year’s harvest to harvests in previous years doesn’t necessarily reflect hunter opportunity or the number of deer on the landscape in 2014,” said Leslie McInenly, DNR big game program leader. This year’s lower harvest is by design because regulations were implemented to place more deer – particularly does – off limits to increase Minnesota’s deer population. In much of Minnesota, the deer season continues through Sunday, Nov. 16. Additional deer will be harvested during the northern rifle zone season, which continues through Sunday, Nov. 23; the late southeastern season, which runs Saturday, Nov. 22, through Sunday, Nov. 30; and the muzzleloader season, which begins Saturday, Nov. 29, and continues through Sunday, Dec. 14.